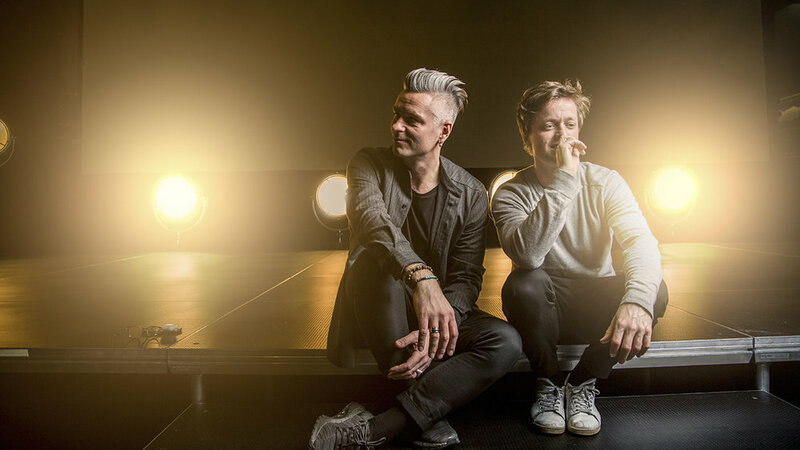 In 2015, Stavanger Symphony Orchestra brought the talented duo Christian Eriksen and Janove Ottesen together to work on a truly unique project – they were challenged to write a symphonic silent play, lasting 70 minutes. After four years in the making, The Mute is now ready for unveiling. Large-scale production The Mute is a collaboration with successful Norwegian composer Janove Ottesen and writer/actor Christian Eriksen. Initiated in 2015, The Mutewill be a 70-minute long symphonic, silent theatre, detailing a love story told through music alone, with no words spoken throughout the entire piece, a first of its kind ever. The Mute is a beautiful love story with music as the language. We meet elderly characters Tom and Jenny, who show us snippets of their life together. Through these glimpses of the past, we get to know their personalities, how their lives merged together, and what brought them to where they are today. The concept plays with the idea of what happens when you remove the ability to communicate through language, and how to fill that void. In The Mute, they fill this void with music, body language and scenography, and a complete symphony orchestra on stage. Janove Ottesen, known for being the lead singer in one of Norway’s best-selling rock bands Kaizers Orchestra, as well as through a successful solo career, is the composer behind The Mute. This is his first large-scale symphonic composition. Together with Ottesen, writer and actor Christian Eriksen has worked four years to complete The Mute. “Writing symphonic music which needs to correspond with the right mood but also have the right timing through 70 minutes is the most demanding thing I’ve ever done, no question about it. But it has been incredibly fun and very educational!” says Ottesen. Through this innovative process, the team has become larger and stronger. The Norwegian contemporary composer, Gisle Kverndokk, arranged the music for the orchestra. Jenny’s role is played by Nina Ellen Ødegård. Production designer Arne Nøst fills the entire airspace with transparent fabrics, cut into different shapes, placed throughout the stage, and the animations are projected upon them. Reidar Richardsen is the video animator on this project. The team also includes the Welsh conductor Nick Davies who has conducted Stavanger Symphony Orchestra on many occasions. Davies has also conducted the Nobel Peace Prize Concert for several consecutive years. 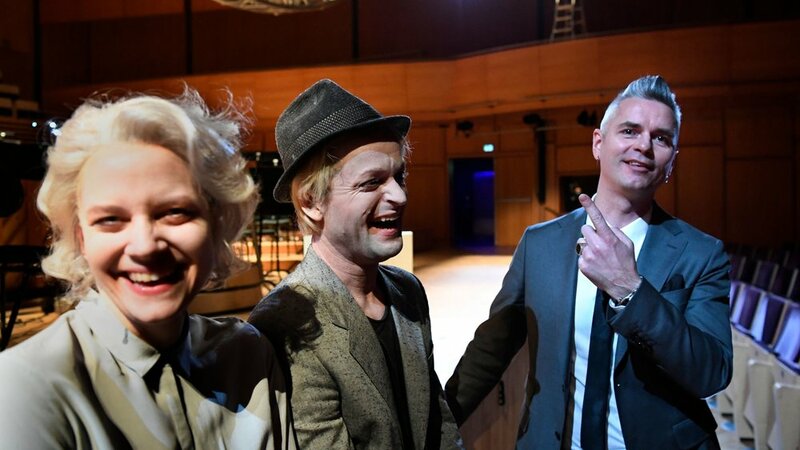 “No-one has ever done what we’re about to do,” says Gaute Aadnesen in Stavanger Symphony Orchestra, the man behind the original idea and initiator of the collaboration.